Bollywood and its promotional mania! Bollywood’s latest mojo to strike gold at the box office seems to be – massive promotional events. Though movie promotions aren’t a recently discovered concept, the usual mundane ways of promoting a film have seemed to take a backseat. Ideally, a film would have a couple of press events and that was it. However, now, promotional events are not only pan India, but also multimedia, from Delhi to Hyderabad, TV to radio; a film’s promotional budget has got it all covered. 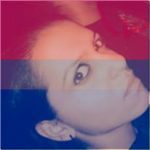 Here are five Bollywood film promotional events that will leave you exclaiming, Really?…they did that! This Bollywood movie starring newbies Tiger Shroff and Kriti Sanon hit the silver screens on May 23, 2014. The film was met with a lukewarm response – though its multiple success bashes chose to tell a different story – and Tiger and Kriti were praised for their fresh performances. However, it was the baby-faced and ripped-bodied Tiger who stole the show, with his dreamy dance moves and innocent looks, he had the girls swooning over him. Tiger took advantage of these few skills and turned into a stuntman for a promotional event. On May 19, 2014, a week before the film’s release, Tiger was seen performing live Parkour stunts in a bid to promote Heropanti. Not only did he wow onlookers with his martial arts prowess, but also created a buzz amongst the media that earlier shunned him as just another star kid/new comer. Yet again, this film launched two Bollywood new comers – Armaan Jain and Deeksha Seth. The typical rom-com would have been a complete hit and miss if it wasn’t for Armaan’s heavy weight Kapoor Khaandan lineage backing him and the film’s promotions. A lot of the events saw the entire illustrious family congregating under one roof to support the fairly good looking lad. The movie hit the screens on 4th July, 2014 and as expected didn’t get praised in galore. However, before its release, the two newbies were seen at this ‘Adopt a Dog, Be A Hero’ campaign in Mumbai. Apart from supporting an adorable cause, it turned out be to a slightly different and innovative way to promote a film. Starring Bollywood’s current hottest couple – Varun Dhawan and Alia Bhatt – Humpty Sharma Ki Dulhaniya hit the silver screens on July 11,2014. The duo went on a promotional spree – from Hyderabad to Jaipur – to promote HSKD. However, the one promotional event that stood apart from the rest was when Varun and Alia unveiled the latest collection of online giant Jabong. 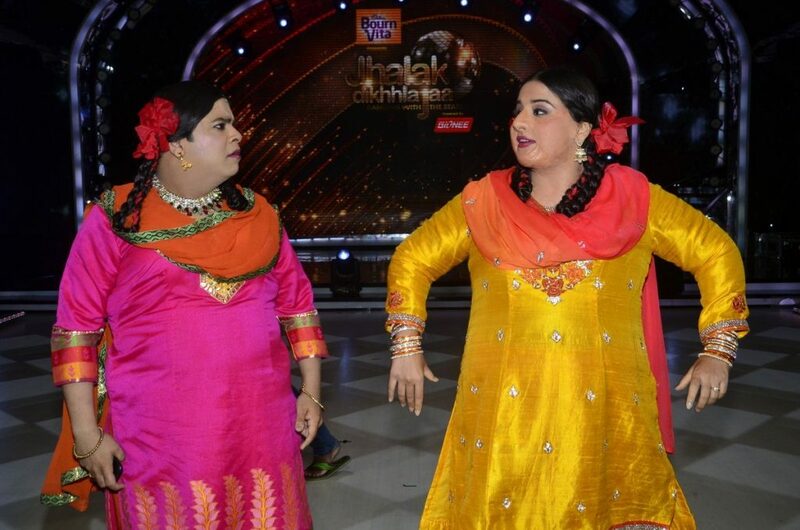 The collection was inspired by the film, so it was almost like Humpty Sharma Ki Dulhaniya merchandise on sale. The film’s marketing and PR team sure nailed it with this idea! How could we leave behind this major monsoon release! 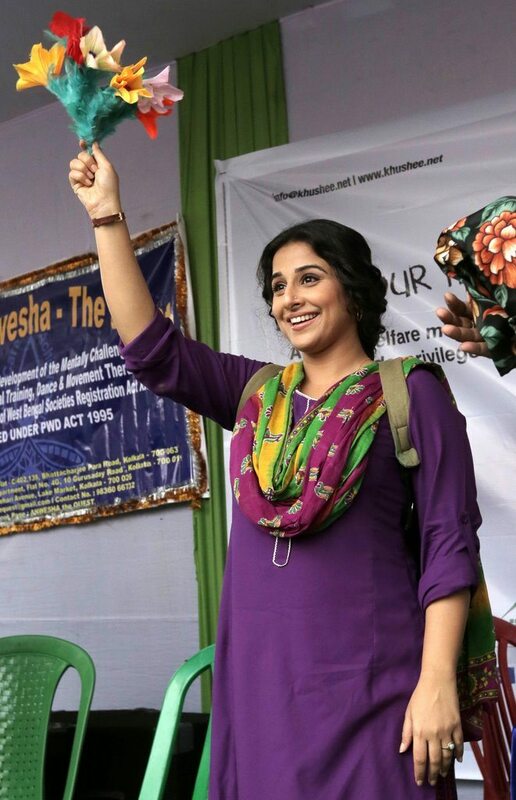 Starring ace actress Vidya Balan, Bobby Jasoos is enjoying its slow victory at the box office. The reason why all of Bobby Jasoos’ promotions stood out was because leading lady Vidya was daring enough to reach every venue in her Bobby Jasoos attire, and mind you it wasn’t pretty! 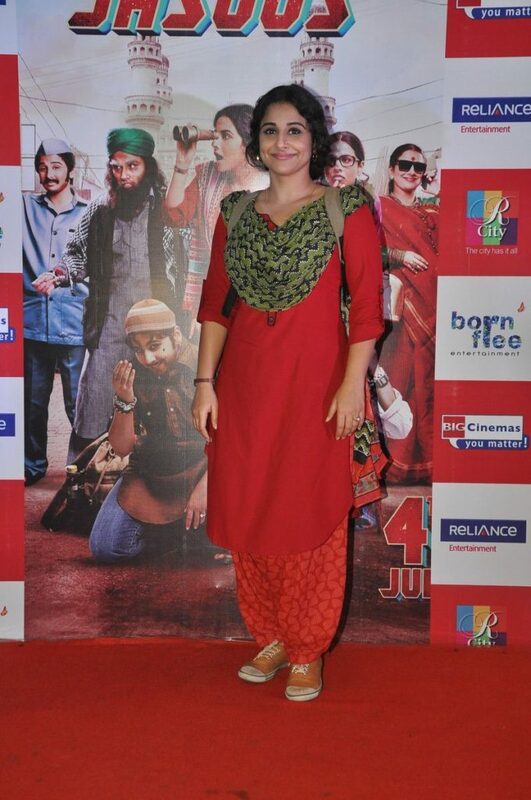 A frumpy garish salwaar paired with bright sneakers and a behenji hair do; Vidya donned the daunting hat and went on to promote Bobby Jasoos with great pride. Now we know just why this stunning actress is Bollywood’s finest atypical heroine, its not very often that you see heroines shedding their glamorous gowns! 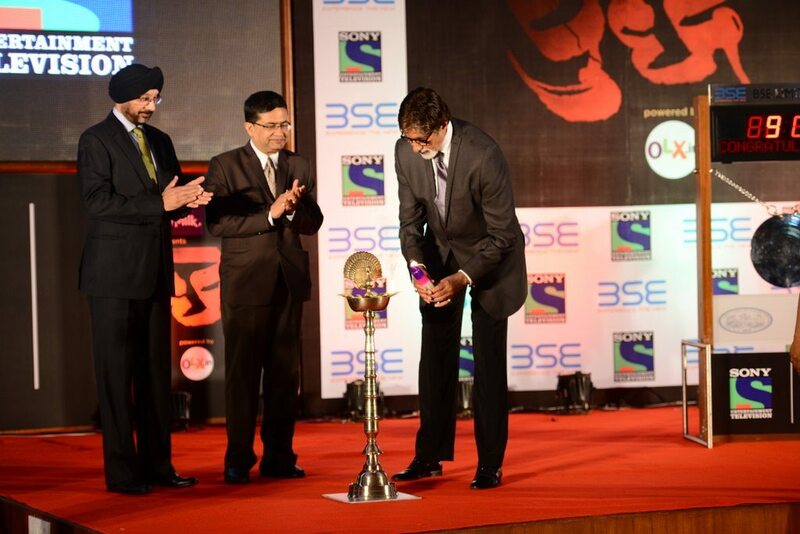 Though this isn’t a Bollywood movie, it does have superstar Amitabh Bachchan as the lead actor. 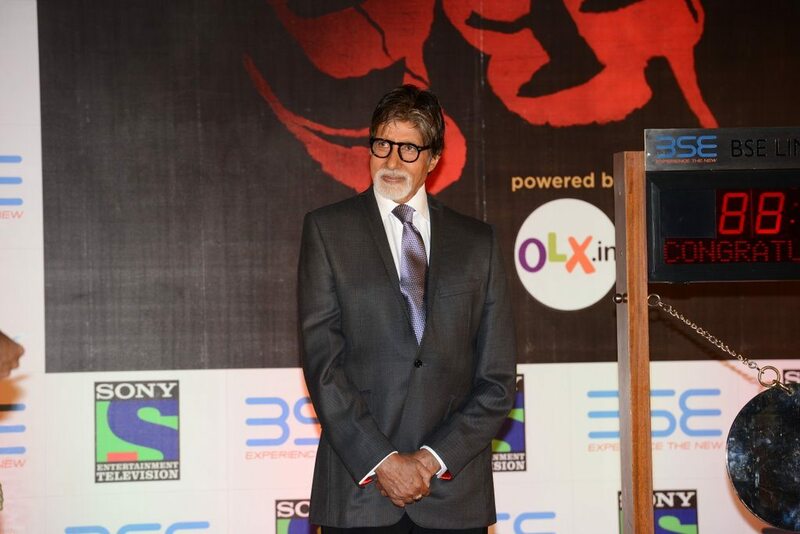 This new television fiction show is all set to air on Sony TV on July 14, 2014 and will have Big B playing a real estate tycoon. 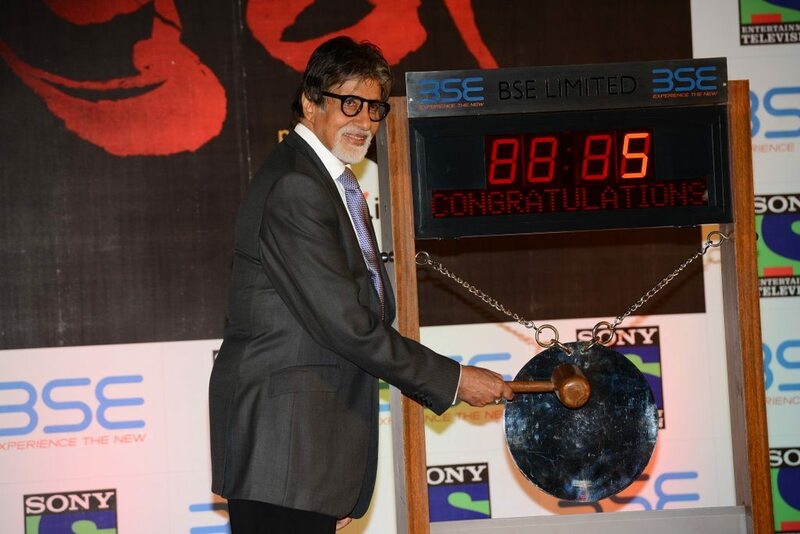 Though the show really didn’t need any promotions, considering the superstar’s association with it; it did have this completely innovative idea where AB was at the Bombay Stock Exchange (BSE) and he rung the opening bell at Dalal Street in Mumbai. We hope the money making gimmick pays off for the show!